Byng Hall TTC is one of the few Advanced Level, 4 Star Premier Club's in the country and was the South East winner of the 2007/08 Club of the Year Award presented by the English Table Tennis Association. 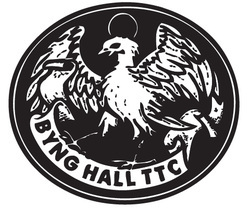 Byng Hall TTC (named after the hall it was originally founded at in 1990). It is now based at St Johns C of E Primary School in Tunbridge Wells - TN4 9EW. The club focuses on all aspects of the game but also values good club spirit and a sense of belonging. The club makes use of up to 10 tables and over 50 individuals (aged 6 to 80) benefit from our five sessions that we offer every week. The club is run by TTE approved and UKCC accredited coach Gary Howes, the original founder, who is an ETTA Level 4 and UKCC level 2 Coach. The club also has Jurate Brazaityte UKCC Level 2, ETTA Level 2 coach's Stephen New, Heidi Smith, Rob Freeman. Mark Romano and Neil Marsden UKCC Level 1. All our active coaches are DBS checked, or seeking accreditation. The club also thanks and appreciates its volunteers helpers and sparing partners, namely, Nick Smith, Andrea Csillag, Dave Butler, Angie Bristow, David Richardson, Anthony Davies and John Butler MBE (R.I.P) who sadly passed away 2/3/18 for their time and effort. The club boasts some of the county's top players in the Under 11, Under 13, U15 and U18's as well as top senior men, women and Vetts. The Club's greatest achievers to date are the 2016 Paralympic GOLD medallist, the 2012 Paralympic silver medallist, current world champion 2014 and World ranked No 1 Will Bayley MBE who started his playing career age 11 at the club where he went on to be National senior champion as a junior before progressing to the dizzy heights of an international super star. You can find out more about Will Bayley here www.willbayley.com. Also Ross Wilson featured in our latest picture gallery with Will Bayley is now a World champion 2018 class 8 he represented Byng Hall in Junior British league when he was just 10. Danny Lawrence previously England ranked number 5 U21's who started at the club aged just 6. 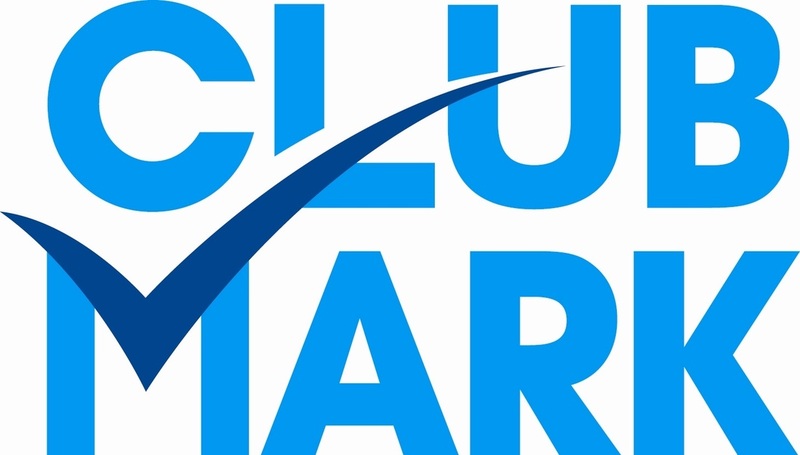 The club currently supports 3 British League teams, 1 Women's in the Premier Division and 2 Junior teams 1 boys & 1 Girls. We also regularly run one of the South East Regional National Junior and National Cadet League divisions as well as hosting regional qualifiers for National events and championships.